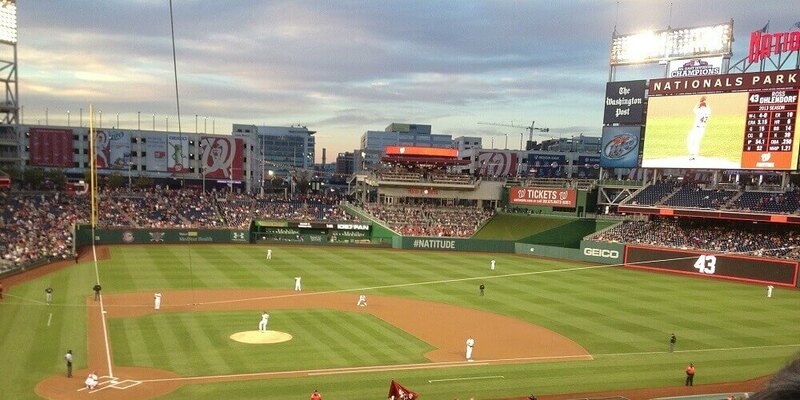 Welcome to our Daily Fantasy Sports Podcasts! 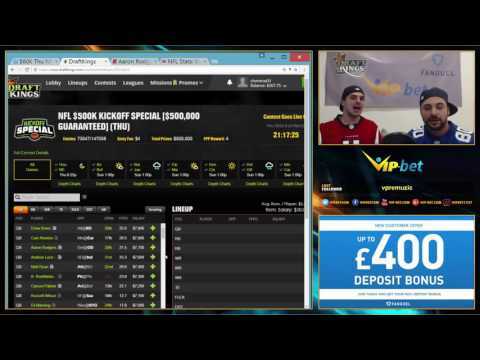 We are proud to present you our VIP-bet DFS video podcasts. Our EPL Roundtable is a Daily Fantasy podcast series for fans of the English Premier League. 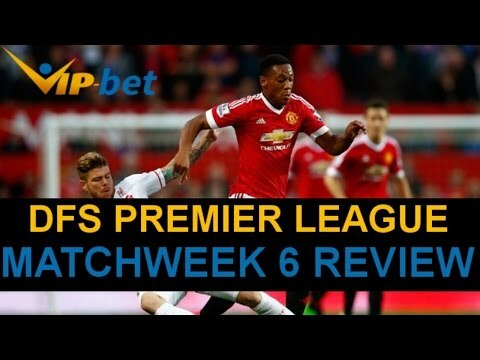 We are discussing the best players who might impress on Saturday and Sunday. 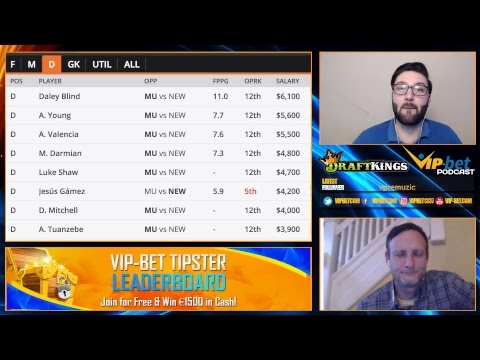 Our experts go through their line ups and evaluate each player they have selected. We have also created several podcasts for fans of the NFL. 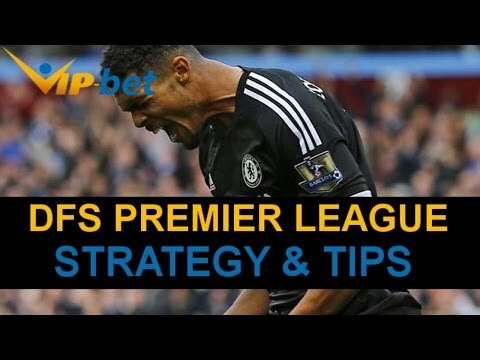 We are discussing the best picks for the weekend you should not miss and also go through the basic strategy concepts when creating your personal NFL line ups. 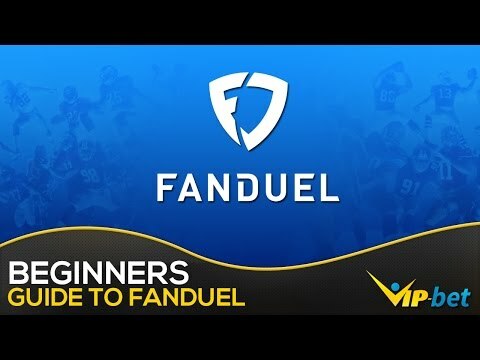 Additionally, we provide you with quick reviews of certain aspects of the games and we also have created video reviews of DraftKings and FanDuel, which will give with the most important information about these DFS power houses. 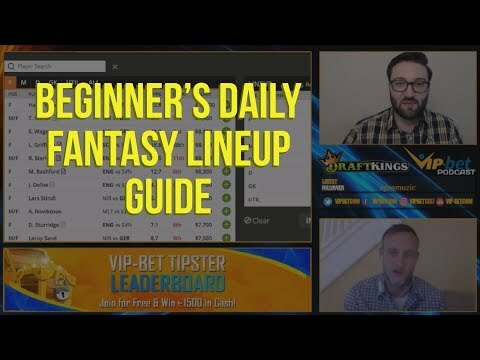 The DFS Beginner Podcasts give you the opportunity to get started with DFS. 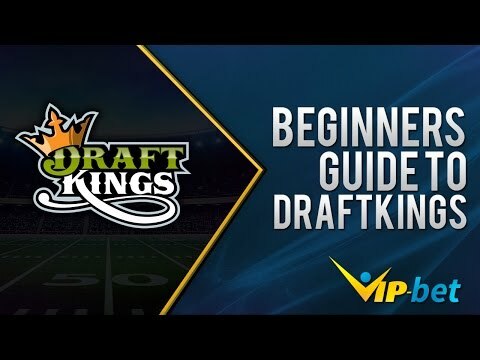 If you have never heard of DFS or if you are interested in getting serious about DFS – they are definitely worth watching. 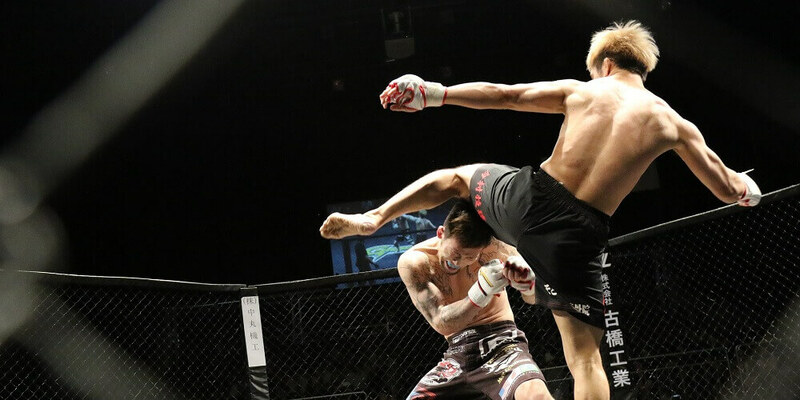 Our experts provide you with insight on how to create line ups, which competitions are worth joining and much more. 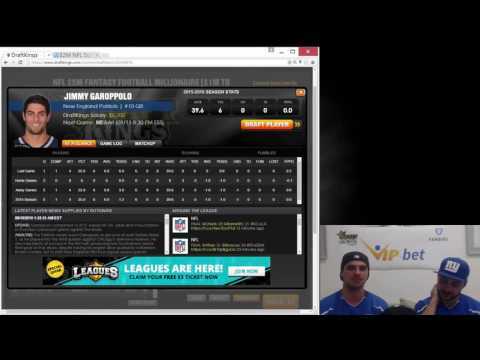 The DFS Beginner Podcasts will teach you about the basics of DFS and are free of charge. 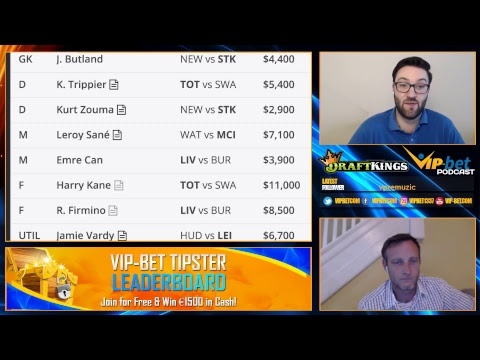 The UK Premier League Podcasts have already become an institution at VIP-bet.com. 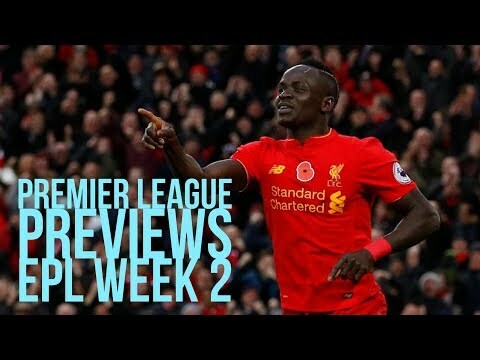 If you are looking for the best players for at match day in England, you should definitely check them. 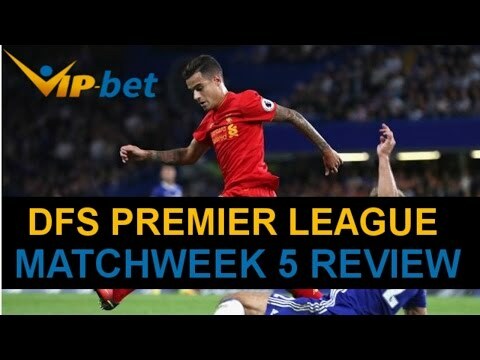 Our analysts have a long lasting track record of success and discuss their picks for the weekend in our DFS Premier League Podcasts. 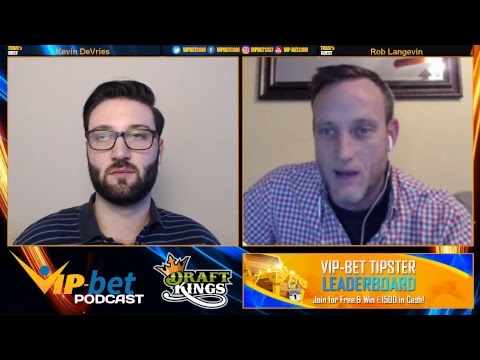 You can watch those podcasts directly at VIP-bet.com or you can visit our YouTube page. If you enjoyed the videos, please make sure to like the video and subscribe to our YouTube channel! Our NFL Podcast feature the best line ups and picks for the upcoming weekend in the NFL. 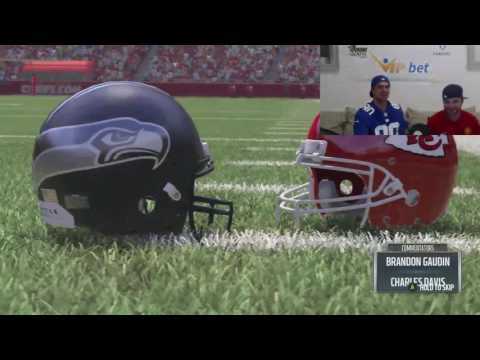 American football is growing in popularity in Europe, so it was obvious that we had to provide you guys with additional content! 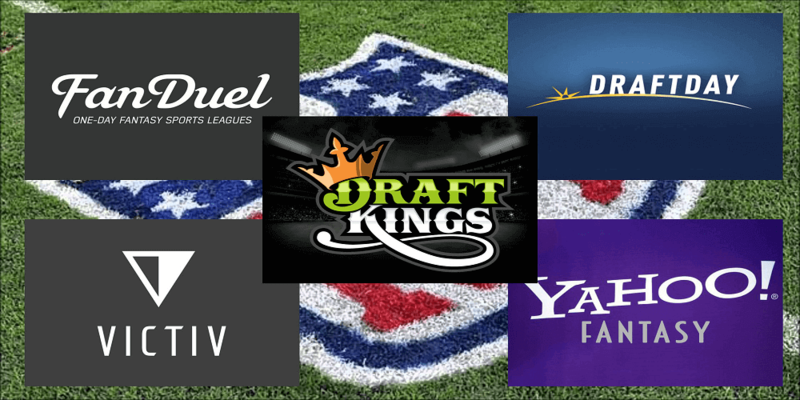 We provide you with valuable picks for each position in American football and are also free of charge. 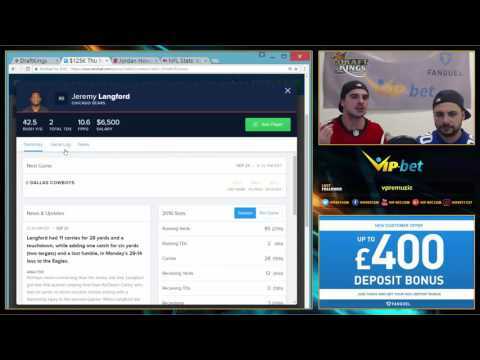 GET UP TO £400 IN BONUSES!